We can deliver an integrated training programme that fits your organisation's needs. 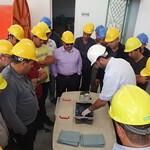 All courses can be held at training centres forming within the setting of UK Spill certified bases in Malta, Greece or Tunisia - or also at the client site. We have delivered response training also off-shore. Do you have specific needs? Do you want free advice to tailor a course for your needs? Contact the Training Director by email on training@aost.com. 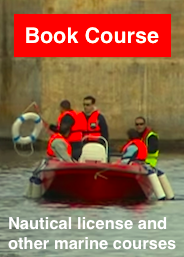 The above courses were delivered as an integrated three-month training programme in Oil and HNS Spill Response Training for over 160 participants from the Government of Malta. The training is part of a programme to strengthen Malta's capacity to handle oil and HNS spills and is funded by EEA Grants. 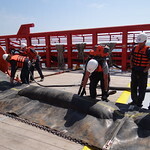 The AOST Academy has trained personnel from the Government of Malta in oil spill response ever since 2008.